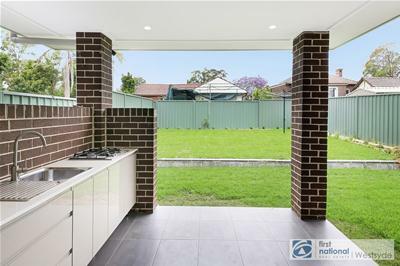 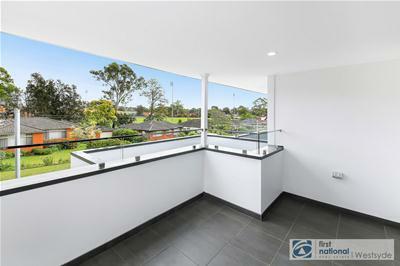 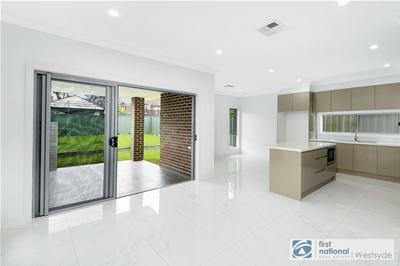 Brand New Five Bedroom Family Home in Girraween!! 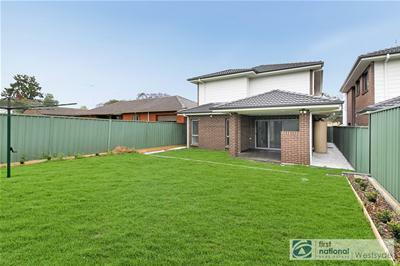 This architecturally designed five bedroom family home is perfect for the growing family or upgraders. 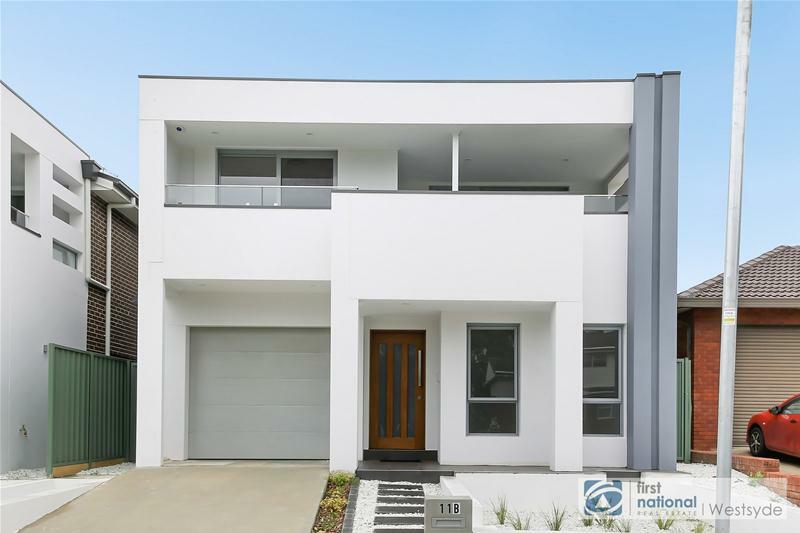 It comes with superior build and finishes, this stunning home reveals the elegance and a choice of versatile, flexible spaces and contemporary lifestyle. 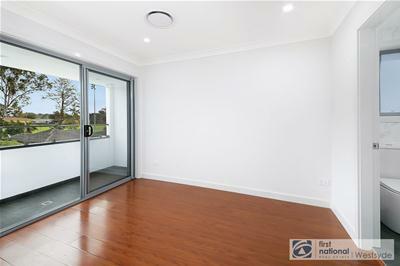 Located close to Girraween High School, minutes’ walk to Girraween Primary School and short walk to Train Station, Parks, and Shops. 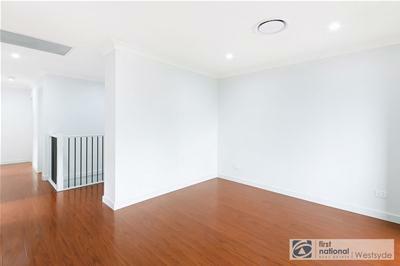 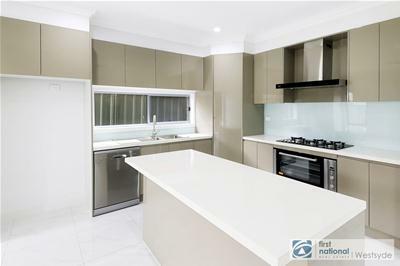 Don't miss out on this prime opportunity , Call us on 0447 270 063 or 02 8865 0965 to arrange an inspection !